Satan is obsessed with bringing you to ruin—your marriage, your family, your career, your finances. . .nothing is off limits. But there is hope. 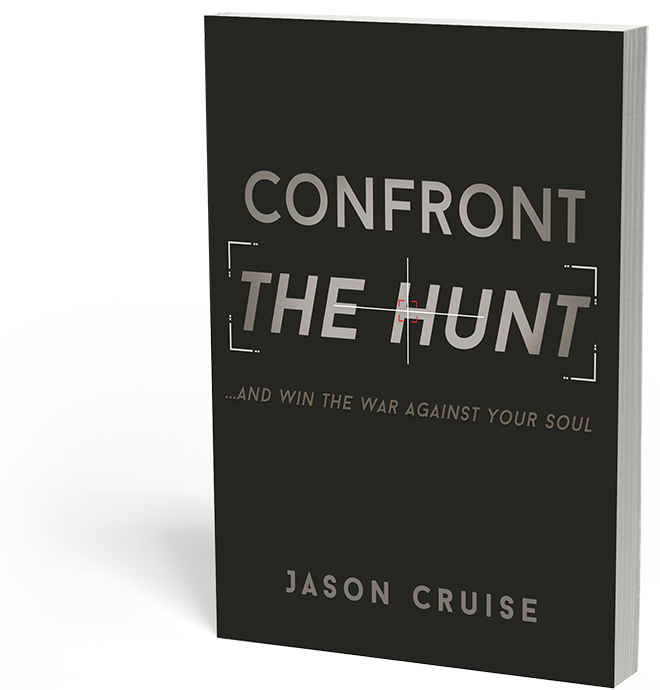 In Confront the Hunt by Jason Cruise, you'll learn the first steps you can take to win the war against your soul. ​This FREE E-BOOK is a must-read for every man who is a follower of Christ. 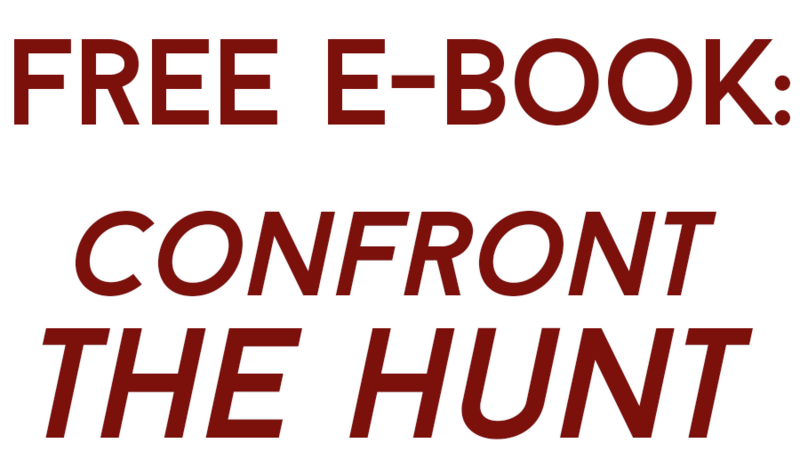 Download your FREE E-BOOK copy of Confront the Hunt for instant access to important information about how to identify your enemy and what you can do to win the war against your soul. Download today by joining the Barbour Publishing email newsletter.